Some leaders are harder to forget than others. A few may be memorable because they make life unbearable, but the great leaders among us make their mark by imparting unforgettable meaning and growth. How does a leader change lives? What makes them unforgettable? 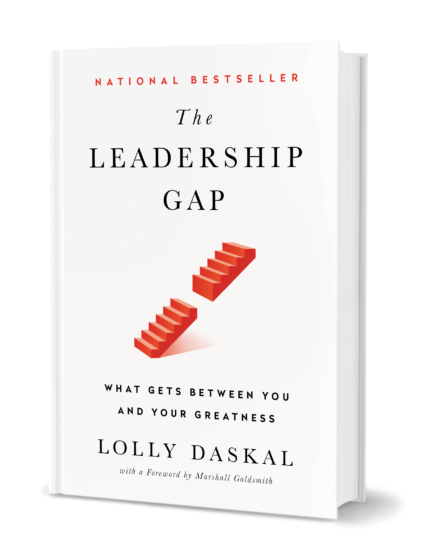 Here are some of the most important characteristics of memorable leaders—we may never reach their level, but we can still try to emulate them. They have character. Few things are more demotivating than a leader who lacks character. Unforgettable leaders, on the other hand, bring character and conviction to everything they do. They believe in what they are trying to accomplish and are mindful of how they come across. They are confident. Most individuals suffer from self-doubt. I have found that a very high percentage of people suffer from imposter syndrome—the feeling that they aren’t good enough or strong enough for the task at hand. Unchecked self-doubt can do severe damage, professionally and personally. We admire and want to emulate leaders who are confident, assured and competent. They have insight. An unforgettable leader has the intuitive skill to understand their own strengths and weaknesses, likes and dislikes, and they use that insight to draw the very best from others. It is that literal “in-sight,” the awareness of their inner self, that gives them the intuition to assess and lead others and to empower those around them to do amazing things. They are compassionate. Unforgettable leaders are compassionate individuals who show others how much they care. When you have a leader who lets you know that what you do is important and that how you do it makes an impact, it makes for an unforgettable experience. They have determination. Most people are able to keep going when things get tough, but the unforgettable leader manages to stay completely unflustered and goal oriented even when they’re under immense pressure and surrounded by chaos. They keep their cool and lead with fierce determination. People who work for an unforgettable leader often look back later and marvel at their tenacity under pressure. They are in charge. An unforgettable leader is always coaching, mentoring, guiding their people, showing them the way while leading them to a purposeful destination. They value ideas and collaboration, but they’re never afraid to be in charge. They are relatable. How many times have you found it genuinely difficult to relate to a boss? Many keep their distance and almost seem to be playing a role. For leaders to be unforgettable they have to be willing to show their human side, to be personable, to express genuine emotion and connect with others. Lead from within: Cultivate these characteristics to become the unforgettable leader that your people will remember for the rest of their lives. 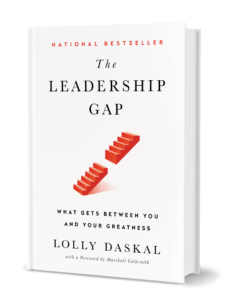 The post 7 Things That Make Great Leaders Unforgettable appeared first on Lolly Daskal.